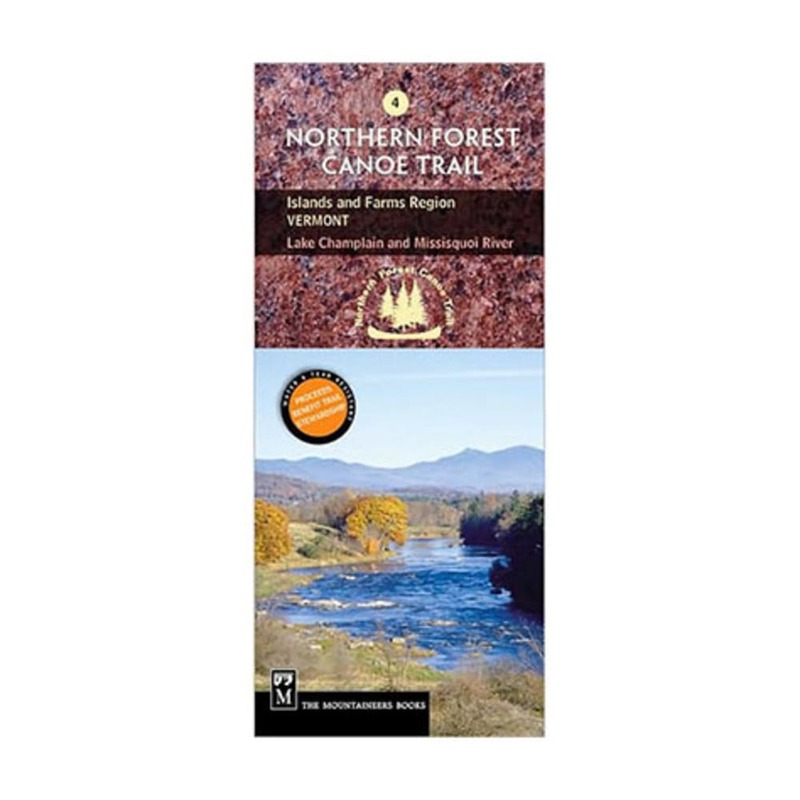 Navigate your way through the fourth section of the Northern Forest Canoe Trail—from Lake Champlain along the Missisquoi River—with NFCT Map 4 and explore the forests and swamps of the Missisquoi National Wildlife Refuge. Note about the Missisquoi River: From Enosburg Falls to Swanton, the river contains intermittent rapids ranging in difficulty from Class I to Class II. Note about Lake Champlain: Depending on the weather, the lake can be placid or wavy and conditions can change quickly. Paddling the lake is recommended for experienced paddlers and is best done in a kayak.